Most material available on the Internet, whether from freely accessible web sites or from subscription databases such as those available through the Miles City Public Library, is protected by copyright law, whether or not a statement of copyright is visible on the page being viewed. 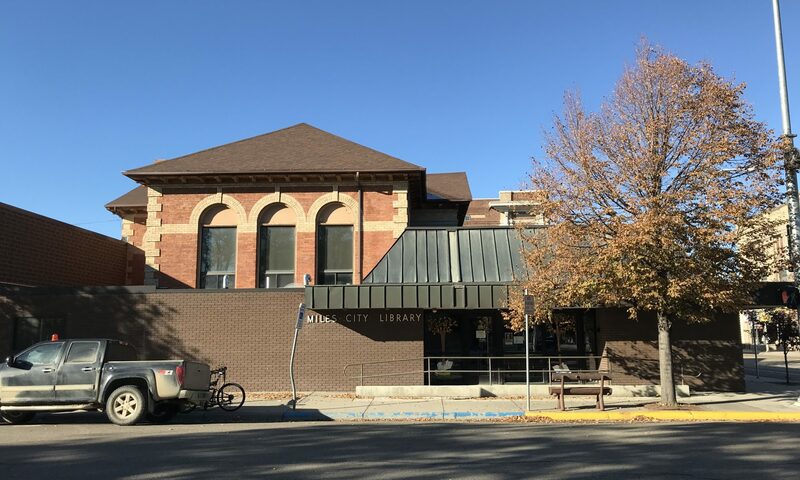 Miles City Public Library upholds all provisions of United States copyright laws, including 17 United States Code sections 107 and 108 governing fair use and reproduction by libraries and archives. Patrons using copier or printing services are responsible for any infringements of copyright laws. 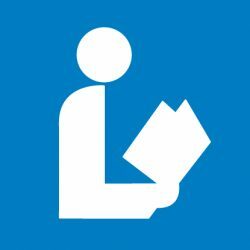 The copyright law of the United States (Title 17, United States Code) governs the making of photocopies or other reproductions of copyrighted material. Under certain conditions specified in the law, libraries and archives are authorized to furnish a photocopy or other reproduction. One of these specific conditions is that the photocopy or reproduction is not to be “used for any purpose other than private study, scholarship, or research.” If a user makes a request for, or later uses a photocopy or reproduction for purposes in excess of “fair use”, that user may be liable for copyright infringement. This institution reserves the right to refuse to accept a copying order if in its judgment, fulfillment of the order would involve violation of copyright law.